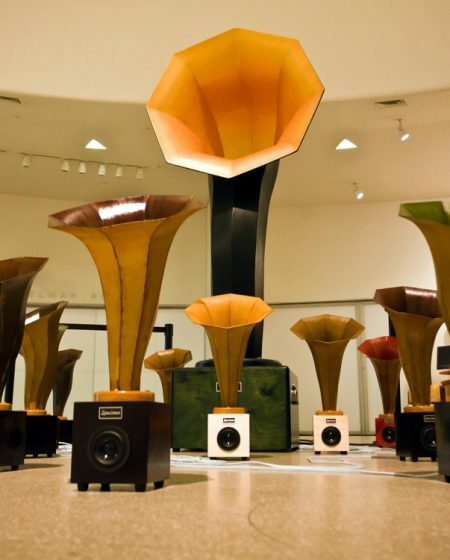 Please call 773.489.4830 or email [email protected]imenproducts.com to discuss details and make arrangements for your commission. 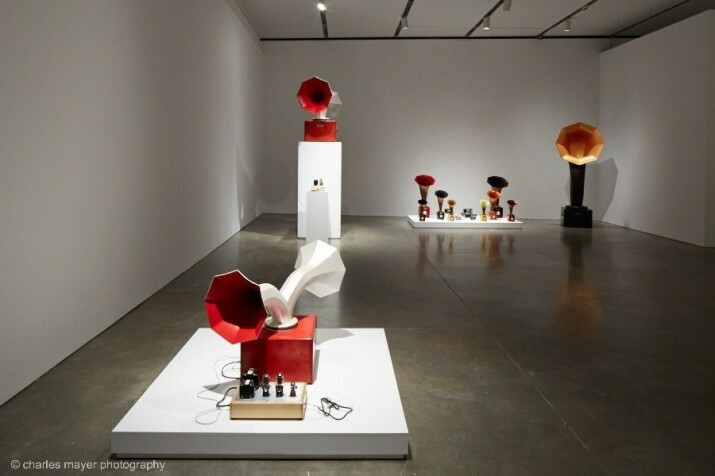 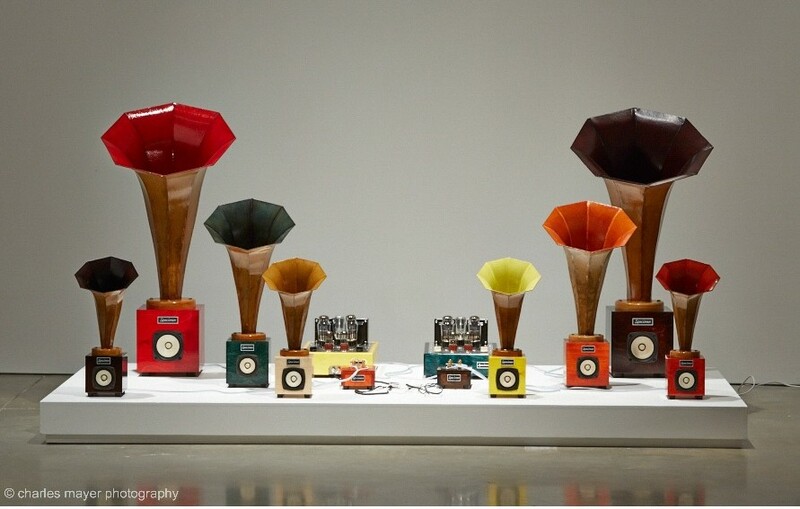 The Sonic Arboretum is a collection of horn loaded speakers and tube amplifiers created for a collaborative project between Specimen’s Ian Schneller and composer/violinist Andrew Bird. 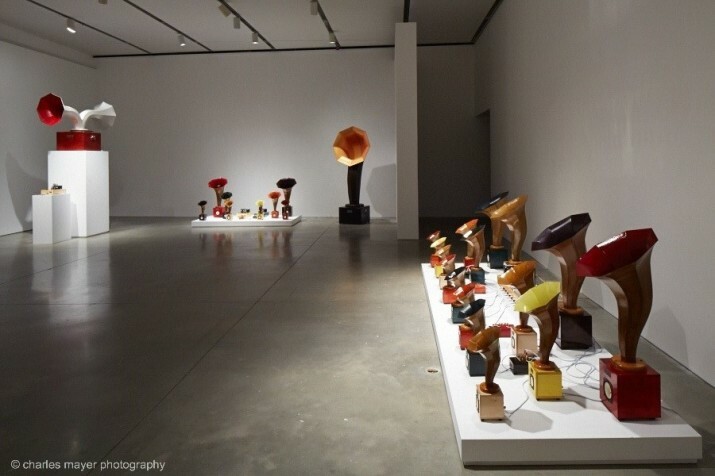 It is comprised of a ground cover of smaller horns existing among larger Specimen horns that punctuate the space and also add dynamic physical movement. 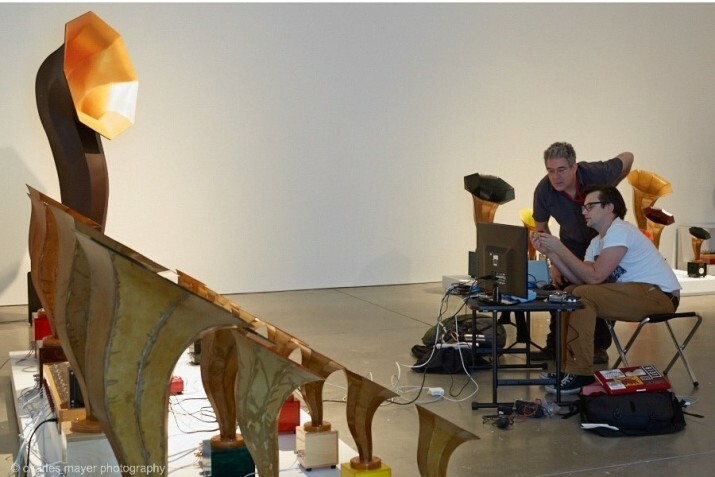 Andrew plays violin and other instruments, sending musical information to different groups of horns via multiple loops. 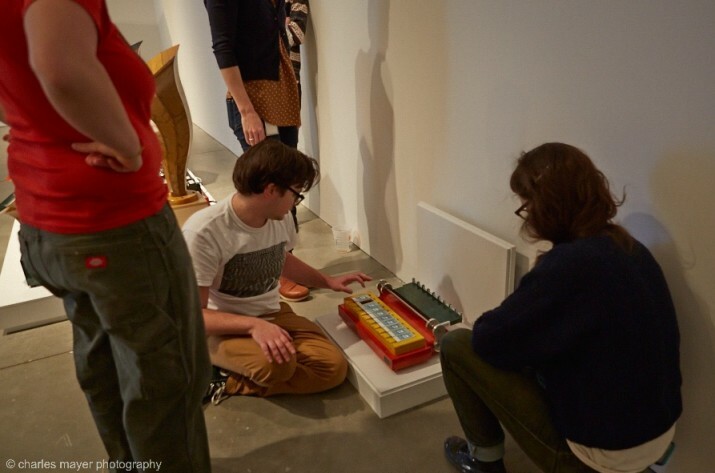 The presentation is may be either live or pre-recorded. 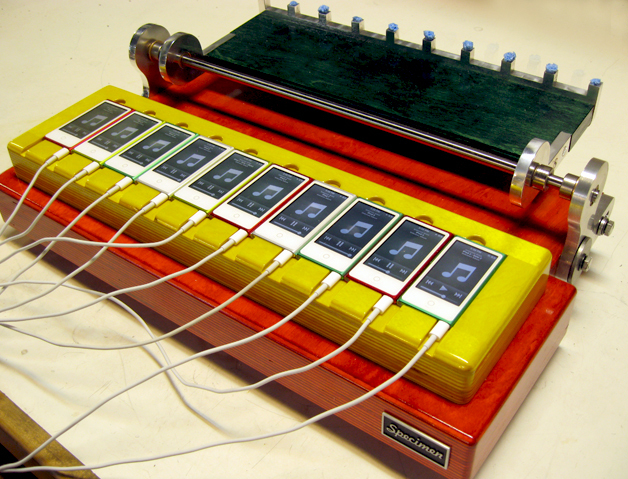 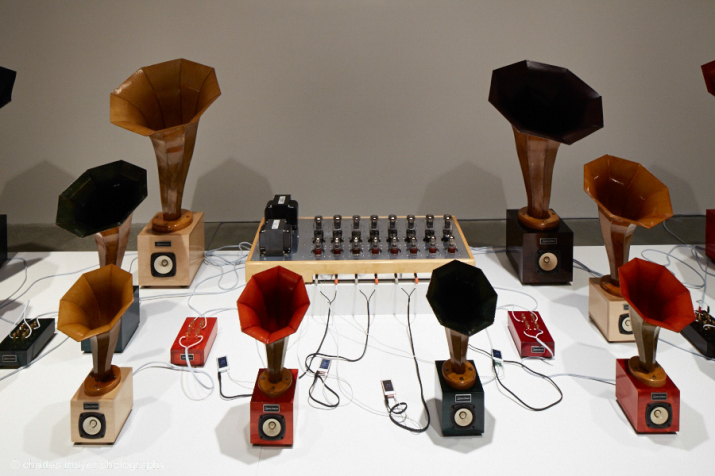 The Sonic Arboretum debuted with a live performance to a full house at the Guggenheim Museum in New York in 2010. 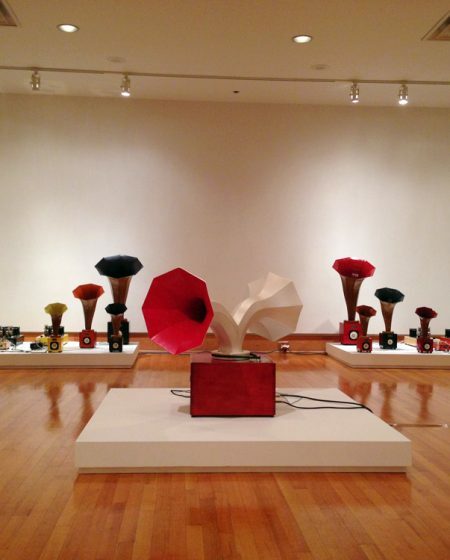 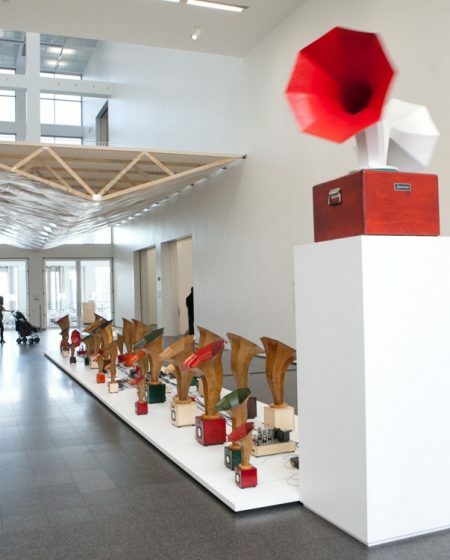 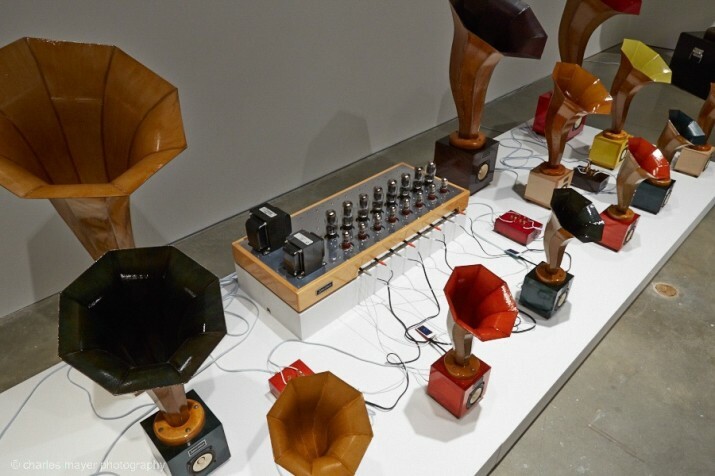 In 2015, the International Contemporary Art Museum, Boston featured the Sonic Arboretum in a special exhibition using pre-recorded sound from a composition called Echolocations created by Andrew Bird. 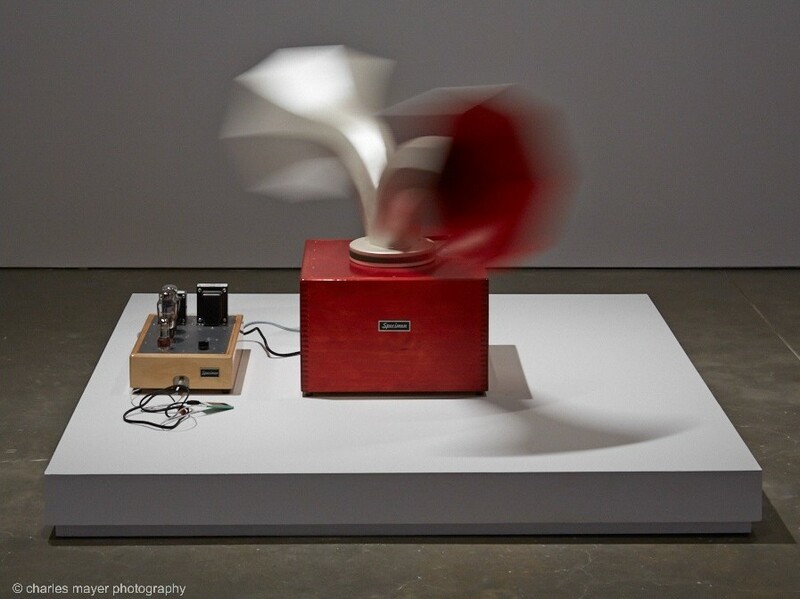 The installation, Sonic Arboretum, has been around since 2010, but it previously featured Bird performing live through the sound system. 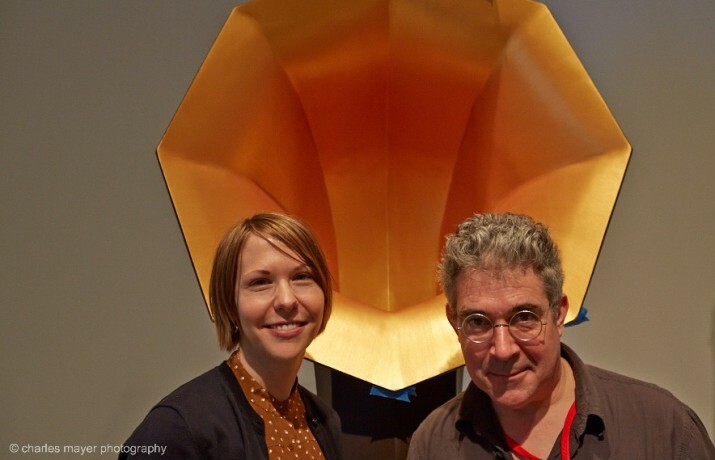 The pre-recorded “Echolocations: Canyon,” is the first of its kind in an “Echolocations” series.